Skepta signed copies of his new album 'Konnichiwa' in Sports Direct. 4. 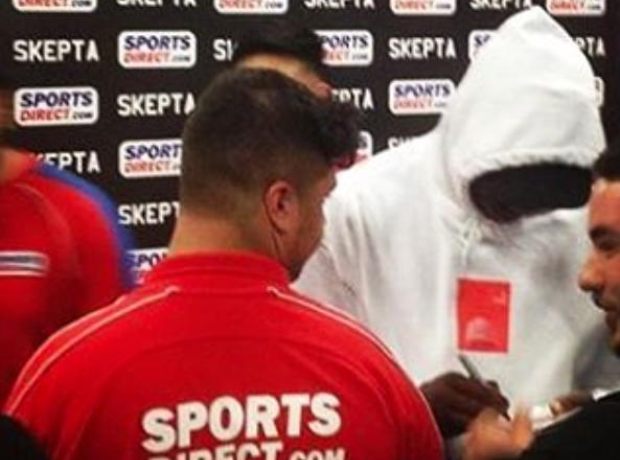 Skepta signed copies of his new album 'Konnichiwa' in Sports Direct.